TRITON-TX6Q is one of a family of tiny 68mm x 31mm SODIMM system-on-modules based on NXP’s iMX6 processors. Sister products in the immediate i.MX6 module family feature Quad-Plus, Dual-Lite, Solo and UltraLite processors, while the wider TRITON-TX family offers the industry’s broadest range of compatible modules, all with a guaranteed 10 year availability. The TRITON-TX6Q comes with 1024MB of 64-bit DDR3-1066 RAM. Dedicated multimedia codecs handle video at up to 1080p. Dual capacitive and resistive touch screen displays are supported. In addition, the i.MX6 provides a wide range of connectivity including PCI Express as well as two high speed OTG-capable USB 2.0 ports, dual camera and dual CAN interfaces. 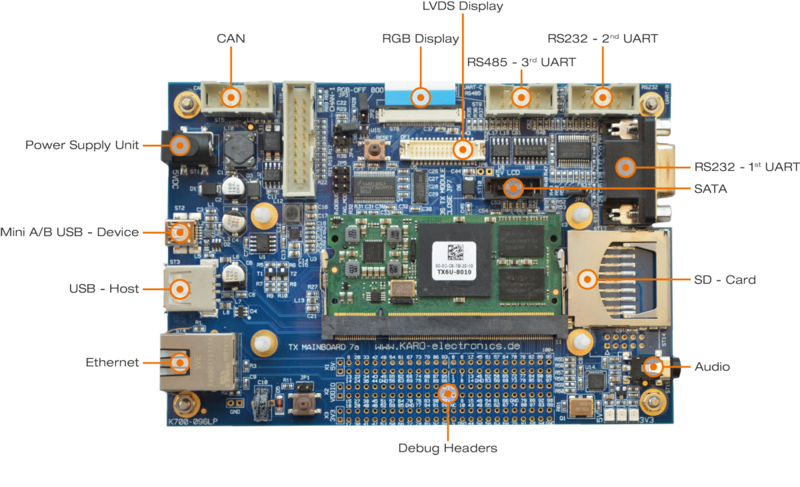 TRITON-TX6Q comes with a Yocto Project compatible mainline Linux kernel and Windows Embedded Compact 7 / Compact 2013 BSPs. 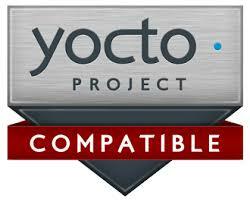 Our Yocto “Rocko” built Linux BSP based on mainline kernel (4.13) provides verified support for Qt Embedded v 4/5 and X11. QNX 7.0 is supported via our in-house BSP. Bootable persistent storage is provided in the form of a 128MB NAND Flash or optional 8GB eMMC. The i.MX6 based TRITON-TX6 modules take a single 3.0 to 5.5v supply and provide an up to 300mA 3.3V power output for use on the baseboard. 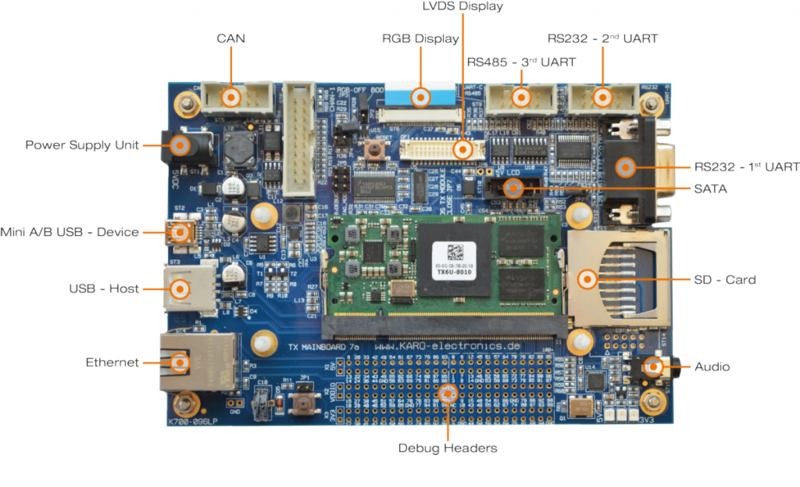 The TRITON-TX6Q brings smartphone and tablet user interface performance to the embedded user, in a range of applications including medical devices, digital signage, and industrial multimedia products, thanks to the GPU-accelerated quad ARM Cortex-A9 and NEON SIMD coprocessors. A comparison of our i.MX6 modules is available here. Development kits with TRITON-TX6Q are always available from stock – simply follow the “Buy Online” link to order. Did you know that this module is part of a pin-compatible family which also includes the new i.MX6 QuadPlus? You can see our entire range of system-on-modules on our module selector page. If you’re not quite sure where to turn, contact our engineers. We’ve been helping our customers get their projects done with system-on-modules since 1999 and have a wealth of expertise and experience to get you to market in record time. Qt y Qt 5.x "Boot to Qt"
Mainboard-7 provides a complete development environment based on TRITON-TX6Q, running mainline Linux or Windows Embedded Compact 7 / 2013 out-of-the-box. The development system consists of a baseboard which provides an unpopulated bank of 0.1″ headers for all 200 module pins (including PCIe), plus connectors for all the main module interfaces, and includes additional peripherals such as an SGTL5000 audio codec. Other connectors include USB, SATA, Ethernet, SDCard, CAN, RS-232 and RS-485. The Mainboard-7 offers an optional 640×480 capacitive touch screen, and an LVDS output to enable connection of other screen sizes. For production purposes, you will require a custom baseboard, and we are happy to offer baseboard design and manufacture as a service. For production purposes, you will require a custom baseboard, and we are happy to offer baseboard design and manufacture as a service. To order a Mainboard-7 kit with TRITON-TX6Q, simply follow the “Buy Online” link to the right. Simply order the Mainboard-7 for TRITON-TX6Q development system via our online shop, using the “Buy Online” link to the right, and it should be with you in a couple of days. We look forward to providing you with knowledgeable, professional support to create your product. If you have questions, please don’t hesitate to contact us by calling Direct Insight on +44 1295 768800 9am to 5.30pm UK time, emailing info at directinsight.co.uk, or by using the “Contact Us” form below. 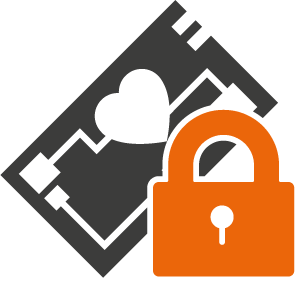 Contact our experienced team with your detailed questions – we’ll be happy to help. Pricing information is a couple of clicks away – please follow the “Get Quote” link on the right.